Almost $30,000 brand new. 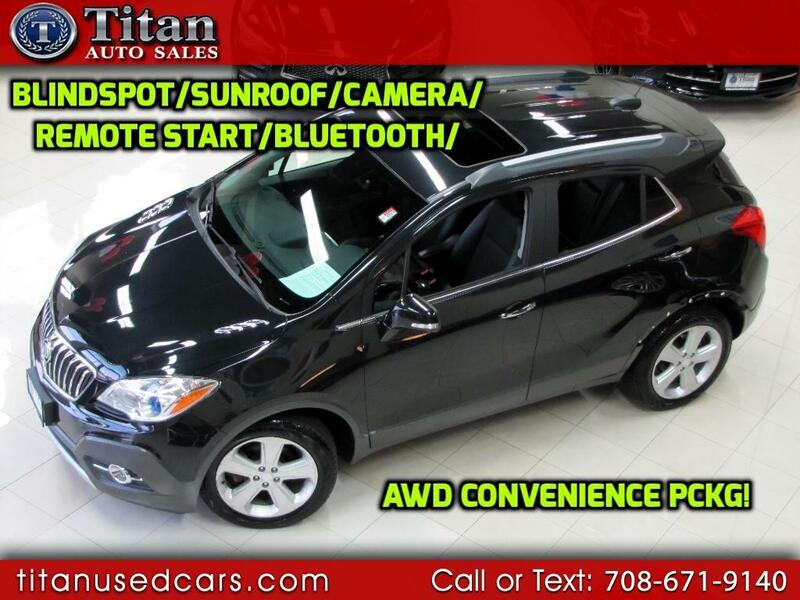 Buy this loaded Encore for half original price! Features Power Sunroof, Navigation from Telematics, Blind Spot Monitor, Cross-Traffic Alert, Power Drivers Seat, Satellite Radio, WiFi Hotspot, Bluetooth Connection, Back-up Camera, 18-inch Alloy Wheels, Automatic Climate Control, Fog Lamps, Remote Engine Start, Stability Control, Tire Pressure Monitor System, Traction Control, Front Head and Side Airbag and a fuel efficient 1.4L turbocharged engine. This Encore is an amazing value. Buy with confidence from our AAA+ rated business. Come in and see why our Quality, Prices and Reputation can't be beat. Check out our hundreds of positive Google reviews.